The Alma's in-house company bring Williams' classic text scorching back to life. Abandoned by her husband, Amanda Wingfield comforts herself with recollections of her earlier life when she was pursued by all men who saw her. Tom, suffocated by his mother's loneliness, escapes their cramped apartment for a movie theatre every night to immerse himself in adventures never taken. Laura, the shy and crippled daughter, has only her glass menagerie of animals and her memories. 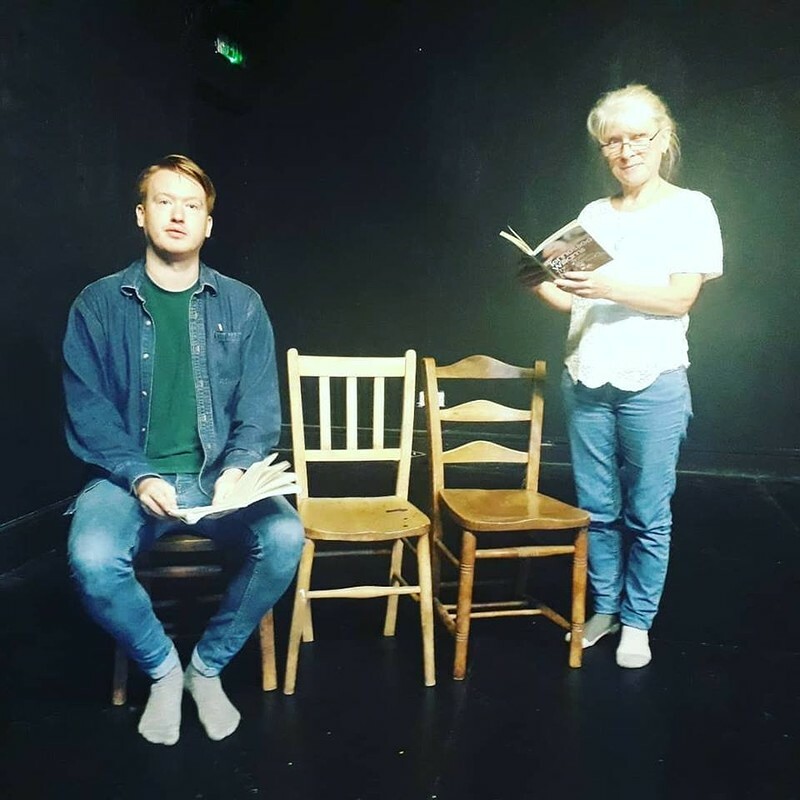 Desperate to find her daughter a husband, Amanda forces Tom to invite a 'gentleman caller' for dinner, but when the gentleman arrives the fragile dreams of all three are shattered with consequences they may never escape. 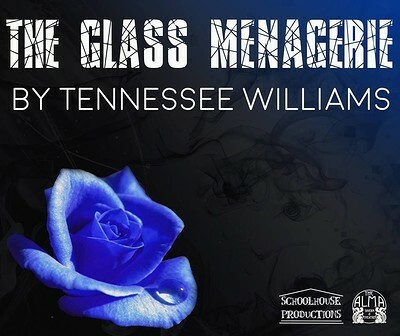 Schoolhouse Productions return with Tennessee Williams' stunning play The Glass Menagerie. 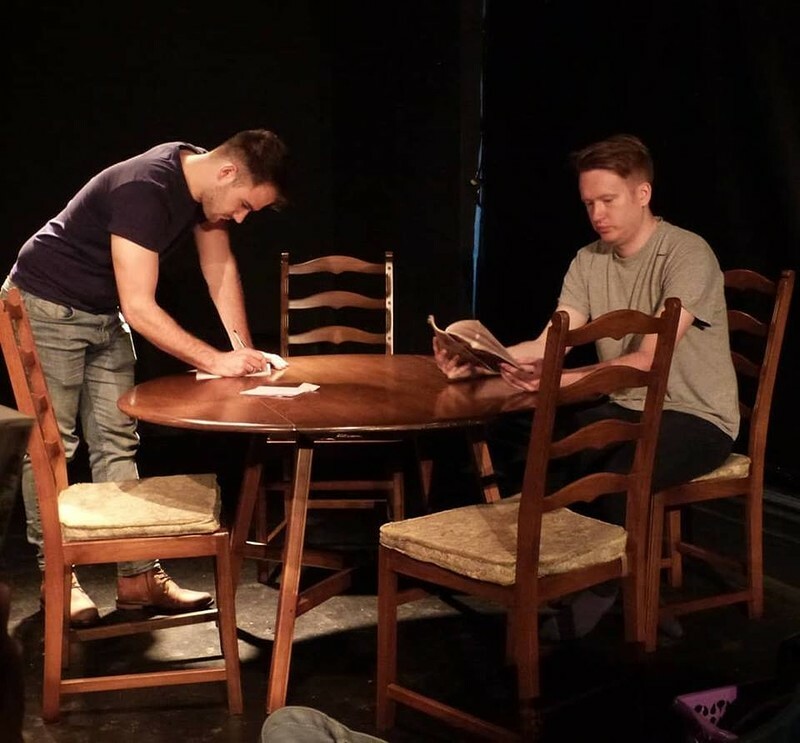 Set in the dream-like world of memory, it's a piece that has stood the test of time, and harkens back to the Old South with Williams' signature touch of desperation and nostalgia.